Individual panels slide and pivot 90 degrees to the opening. 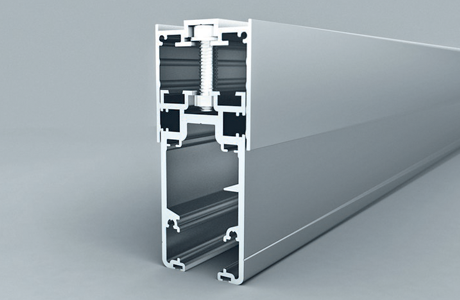 Panels can stack at either end of the opening based on your choice of configuration. The NanaWall SL25 has a turn panel that can be located at either end of the opening. 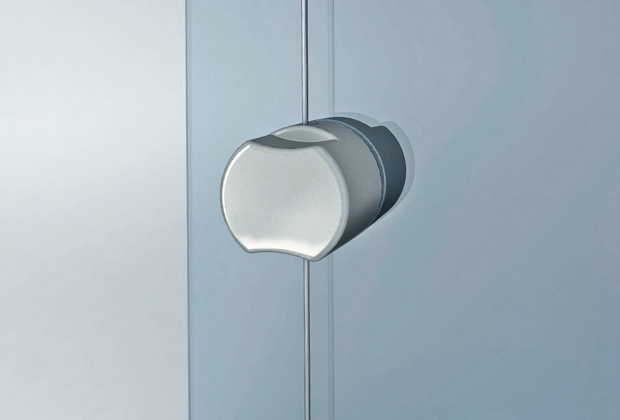 The frameless design aesthetic is complemented by a thin cable pull, that provides single handed opening of the turn panel. The decorative knob shown is an optional accessory. The NanaWall SL25 uses an adjustable top track that helps the system stay best aligned and level, when there is uneven surrounding conditions. 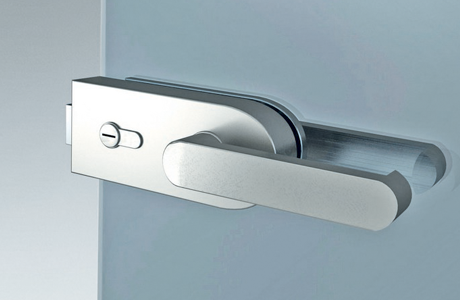 The NanaWall SL25 can accommodate a locking lever handle if preferred. 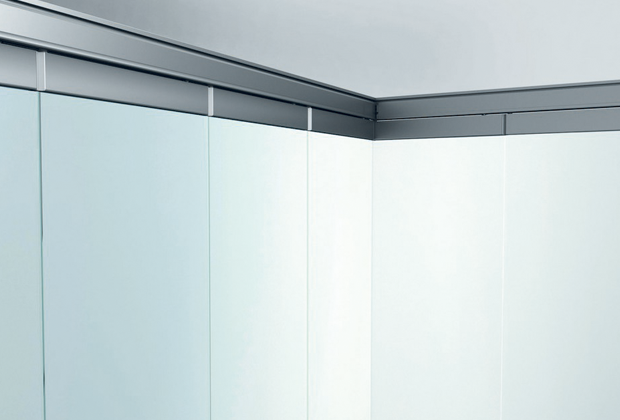 Frameless glass walls are being used with folding glass walls to transform an entire building envelope. This building is exceeding the European 2030 energy performance standards, today.